We know it's been a wee while since we were last in contact with you. Sorry we have left it so long. You consented to receive our e-newsletter when you first signed up to our email list, and we would love to stay in touch. 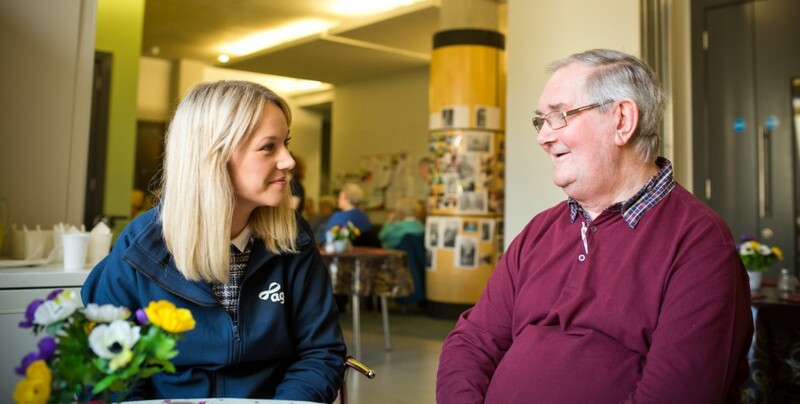 By staying on our email list, youll be the first to hear about the latest news and updates from Age NI, including how were supporting older people and ensuring their voices are heard, and how you can get involved and make a difference. If you would prefer not to receive our emails, don't forget you can always unsubscribe at anytime by clicking thislink. We will automatically remove anybody who hasnt opened our Newsletter in the last 12 months from our mailing list as we dont want to clog up your inbox. A huge thank you for your support of Age NI. Well be in touch very soon! Copyright 2018 Age NI, All rights reserved.